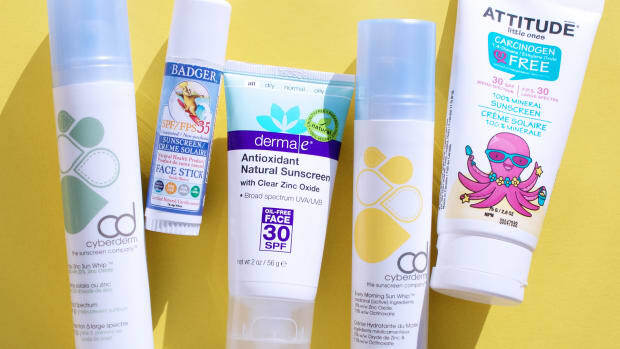 This resource helps you choose a safe, effective sunscreen that will protect you from sunburn as well as premature skin aging. 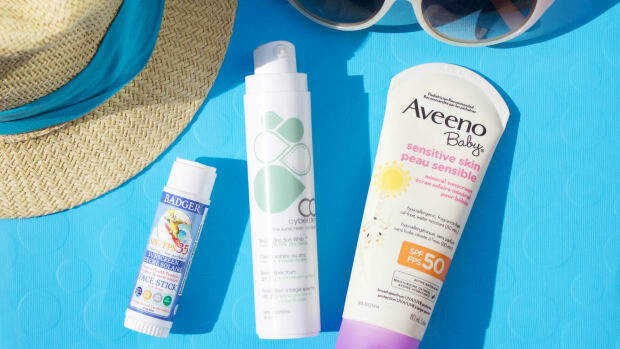 Too many sunscreens on the market give inadequate protection—and may even harm your health! 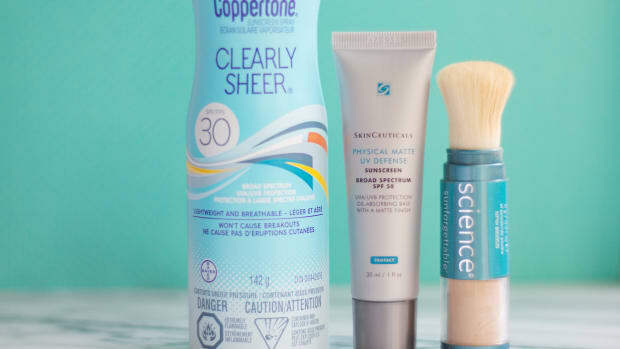 With this checklist, you&apos;ll be able to confidently read a sunscreen&apos;s label, calculate its true SPF, and identify beneficial and harmful ingredients. Note: This is a global guide, with options for all regions of the world!